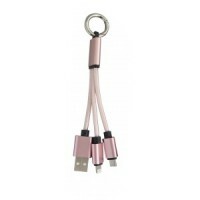 Printed 2 In 1 Braided USB Charging Cable In Dark Grey features a USB to Lighting and Micro USB. 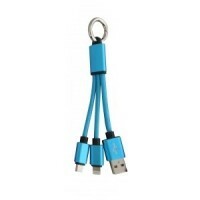 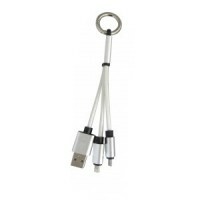 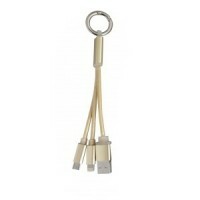 Promotional Charging cable has a handy clip to attach it to any loop, maybe on a bag or trousers. 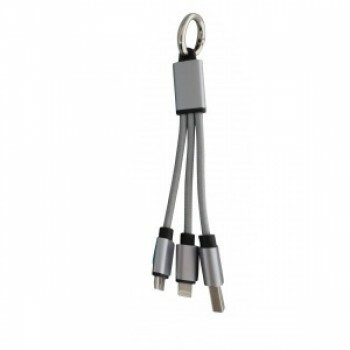 Printed cable is branded on the block at the end.